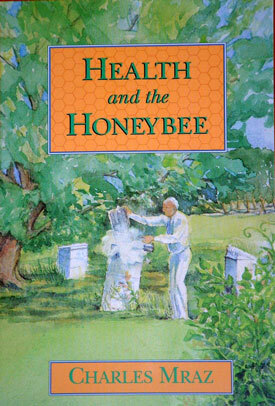 For years Charles Mraz brought the benefits of apitherapy (bee-venom therapy) to thousands of individuals. He pioneered the use of this technique to treat autoimmune diseases, particularly arthritis and multiple sclerosis. Out-of-print for years, this groundbreaking book by our founder, Charles Mraz, is now available once again. Price includes free shipping!